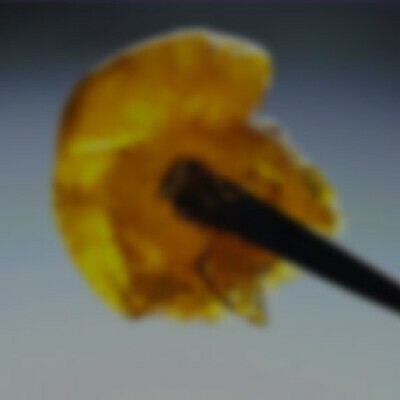 By Melting Point Extracts - Indica - Black Afghan is a complex indica-dominant strain with euphoric and relaxing effects. The flowers develop as jade, pine tree-shaped colas with dark green, nearly black sugar leaves. Black Afghan’s terpene profile is an aromatic mixture of pepper, earth, and sage smothered in dark berries, alluding to the strain’s cerebral and physical effects. This strain’s heady, uplifted buzz and relaxing, munchie-inducing body effects make it perfect for a lazy afternoon.